People who suffer from depression usually experience the shrinkage of hippocampus prior to that. It’s a region of our brain partially responsible for managing stress and memory. 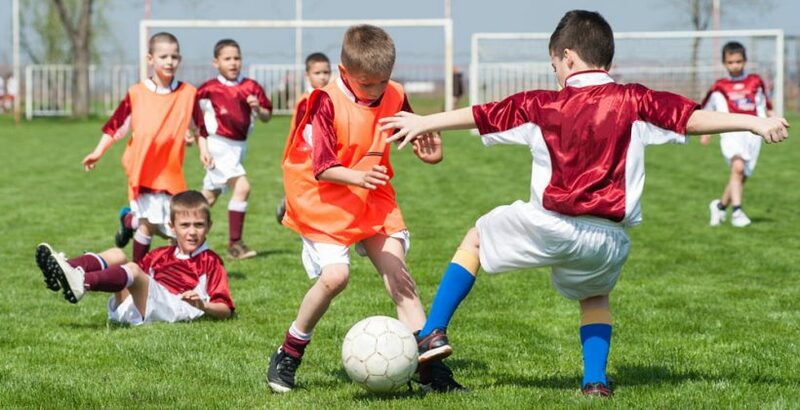 The latest research shows that participating in team sports leads to hippocampus increase in young preteen children. Consequentially, the results show less depression predisposition in 9-11-year-old boys. The findings show that it’s sports and not art that influence children’s brains so much, both in boys and girls. The effect is especially visible when children play team sports that need structure. This leads to thoughts that maybe it’s early team work that is responsible for such progress, as it involves a lot of social communication, commitment, and regularity. Washington University in St. Louis has published the results along with the explanation of the procedure. The team of scientists used the information provided by the parents of about 4,200 children. They were asked whether the children have ever done any sports, whether it was regular, and whether they’ve noticed any depression symptoms in their kids. After that, the children’s brains were scanned for the specialists to see the hippocampal volume. There were a lot of works that proved physical exercise to be one of the best ways to improve depressive state. However, this is the first one that shows relation between team sports and depression in preteen children. Everything that happens to us in our childhood has a print on our adult life and conditions, physical or mental, that we have. The hippocampal volume is increased in both boys and girls if they are involved in team sports. However, there’s no further connection with depression in girls, but there is a strong connection in boys. Maybe it’s because different factors play a role in whether or not preteen girls suffer from depression. There’s also a possibility that such a strong connection to team activities and depressive state for young girls develop at older age. More research is needed to find out more on this topic. There’s also an important detail: the findings in this study are of correlational nature. So, the increase in hippocampal volume due to involvement in sports may lead to lower depression predisposition, or the children who suffer from depression just aren’t likely to do sports. Both versions would give a lot more detail to the results of the study, but more time and studies are needed to find out which version is the right one.